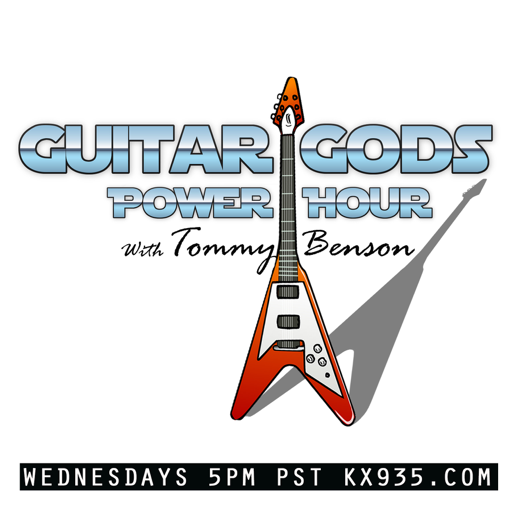 “GUITAR GODS POWER HOUR” with Tommy Benson is a rockin’ new show on Laguna’s only FM! Taking you on a journey with Guitar Gods from the past, like Jimi Hendrix and Eric Clapton to the Guitar Gods of today! If you like to hear great guitar licks from the true Guitar Gods, then you will LOVE this show! Not to mention the interviews with the leaders of guitar manufacturing and innovation, and the guitar happenings of LAGUNA BEACH!